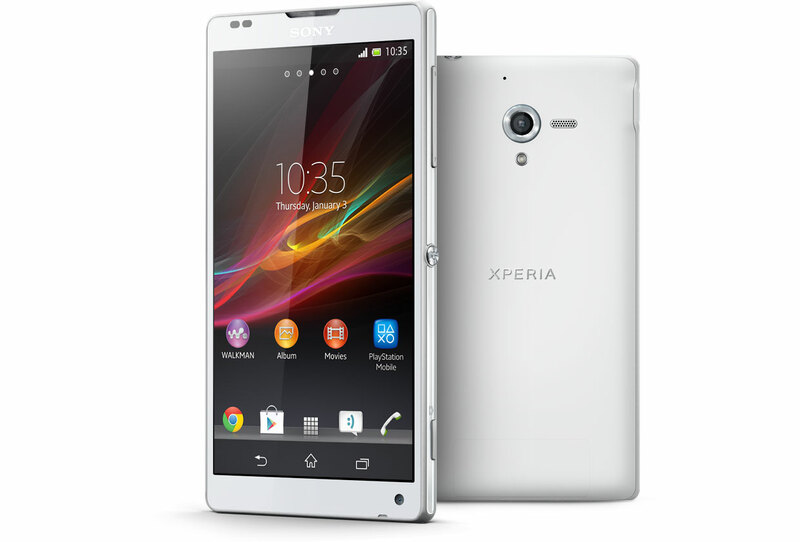 As you can see, this firmware is for Sony Xperia ZL with C6503 version only. We never suggest another version of Xperia ZL users to download or install this firmware on its device, but we try to provide another version. Belum ada tanggapan untuk "Download Official Firmware Sony Xperia ZL C6503 Android 4.4.4 KitKat"